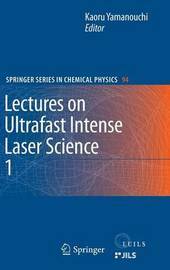 This book features tutorial-like chapters on ultrafast intense laser science by world-leading scientists who are active in the rapidly developing interdisciplinary research field. 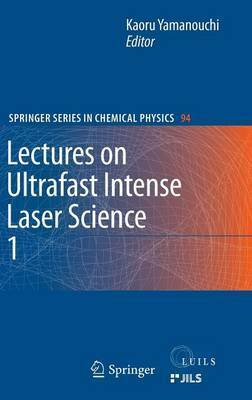 It is written to give a comprehensive survey of all the essential aspects of ultrafast intense laser science. The volume covers theories of atoms and molecules in intense laser fields, high intensity physics scaled to long wavelength, pulse shaping techniques, non-linear optics in the XUV region, ultrafast X-ray spectroscopy, quantum emission and applications, filamentation, and ultraintense-laser matter interaction.